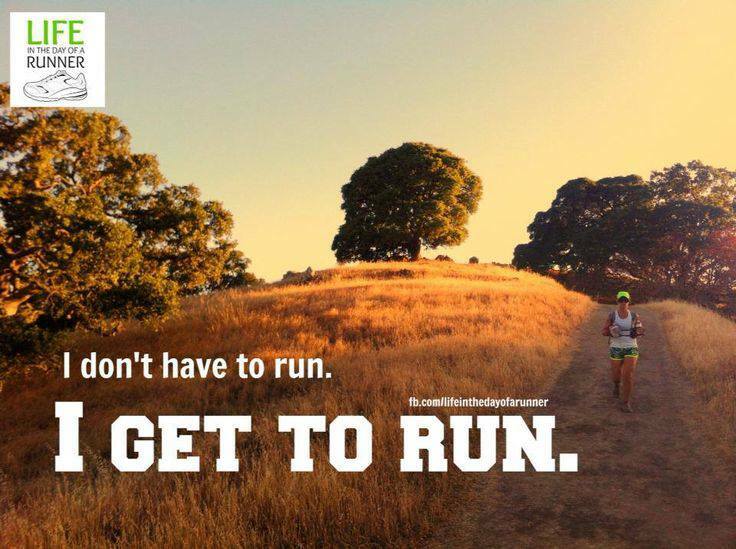 This is exactly what I remind myself during all my tough runs. Amen! Unless I’m puking or braking, I gotta keep going! haha that sounds like me too!